If you want to store your things in a safe, secure storage unit, you're in luck. At Canada Storage Station, we offer a wide range of storage spaces-large and small-for residents and businesses throughout Surrey. Whether you need to store large electronics, fine art, or a boat, we have the space to keep your items in a safe and clean environment. Many homeowners, business owners, and project managers need an easily accessible space to store items during a move or remodel. 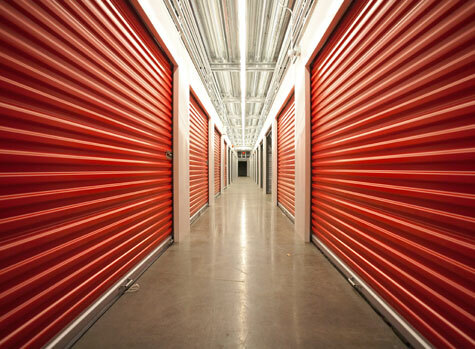 Due to its easy accessibility, self-storage has increased in popularity among residential and commercial clients. Our storage in Surrey, BC is not only easily accessible, it stays heated and monitored 24/7 to ensure your belongings stay secure. What Storage Space Is Right for You? Browse through the chart below or contact us to get a better idea of which storage space you should choose. Several stacked boxes and some small furniture like a chest of drawers, or washer, dryer and other small items. Furnishings from a two bedroom apartment or small house without appliances, plus cartons and small items. Furnishings from a small house or two bedroom apartment with appliances or a car, truck or boat. Furnishings from a two bedroom home with appliances or a car, truck or boat. Furnishings from a three bedroom home with appliances or a car, truck or boat. Will hold contents of a 40-ft moving van. 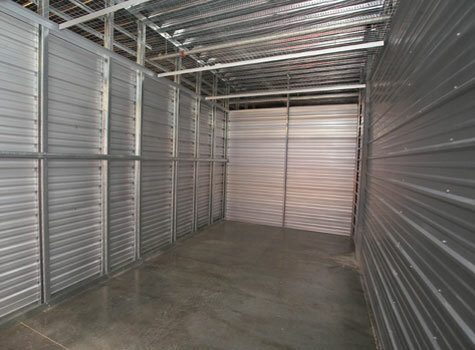 Why Choose Canada Storage Space? With years of experience, our team knows how to meet the needs of a varied clientele. 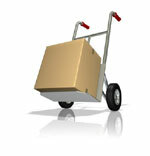 We work closely with each client to determine reasonable rates and suitable storage space. We also offer onsite moving supplies so you can prepare your belongings for transfer in the comfort of your own storage unit. If you need home, office, car, or boat storage in Surrey, contact us. We'll discuss pricing and storage options. We also offer reservations at no extra charge. Call 604.592.2817 today.